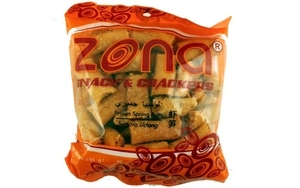 Discover the unique taste of authentic Indonesian delights brought to you by Zona Snacks& Crackers. Made from the finest ingredients to bring you top quality product to compliment any occasions. Product of Indonesia. Halal Certified حلال .